Described as heavy denim with rugged topstitching, the jacket is strong enough for away missions that try the crew and push our understanding of space and time. 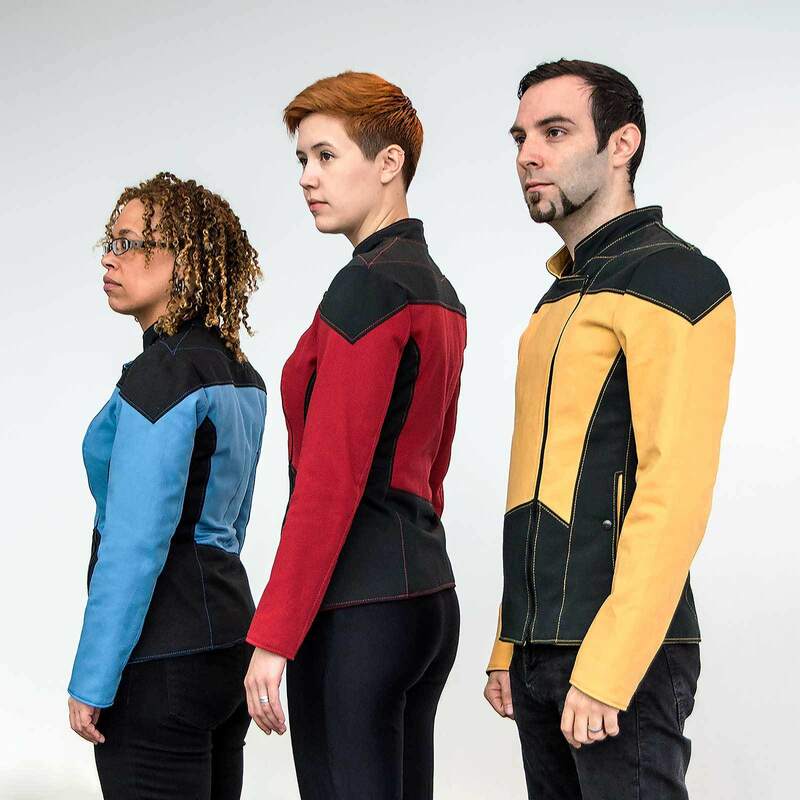 The signature angular style of the Star Trek: The Next Generation uniforms are transformed into streetwear: clearly recognizable, practical, and wearable. It’s perfect for all your voyages, great and small. This TNG tribute is a Roddenberry product designed and to be produced by Volante Design, a company that specializes in high end American-made garments. I'm not sure I'd wear one, but these are oddly cool. The funny thing is, I think these seem to be a nice progression on the jackets we saw in Enterprise for use by the crew. Unfortunately, the coats have been canceled for reasons beyond Volante's control. That's unfortunate. I liked the idea behind this. 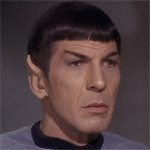 Nutso wrote: Unfortunately, the coats have been canceled for reasons beyond Volante's control. Would you have bought one? No, I didn't like the look of them. There are ones that look much better. But I've never been temped by anything like that. I don't know if I would walk around in public in a Starfleet uniform unless it's for a convention. I heard a while back about a woman who always wore her DS9/First Contact uniform, even to work! Now that I think about it, most uniforms would make excellent pyjamas.